We all could be a little more thoughtful in our planning for retirement. 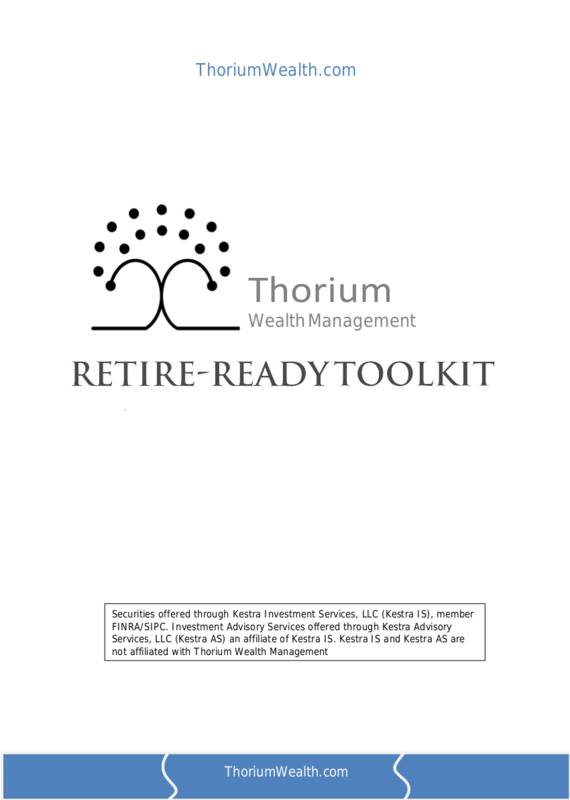 Anticipate and plan better with The Ultimate Retire-Ready Tookit from Thorium Wealth Management. With simply signing up for our email newsletter you can receive this ebook! Sign up for our newsletter to get this free offer!